. 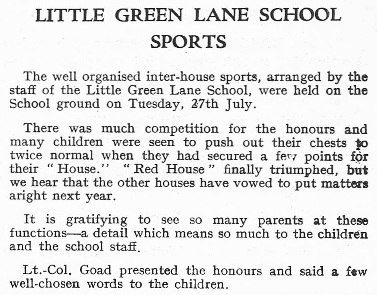 Little Green School, originally built on a five acre site, was also designed by architect David Medd. The building was constructed to reflect light and space. 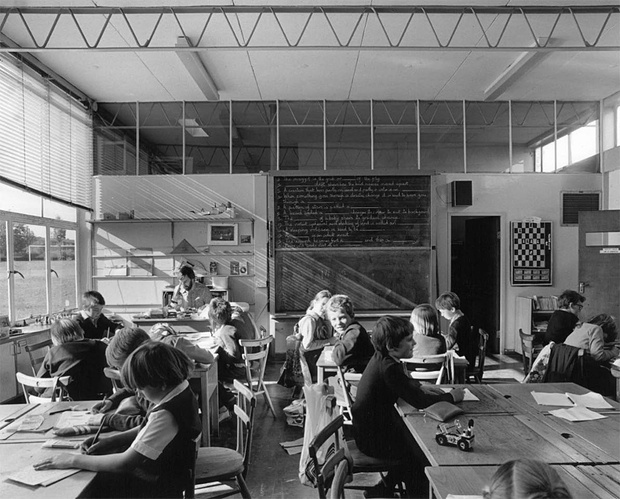 His design was also intended to make it possible to change the old system of desks in rows facing a blackboard. 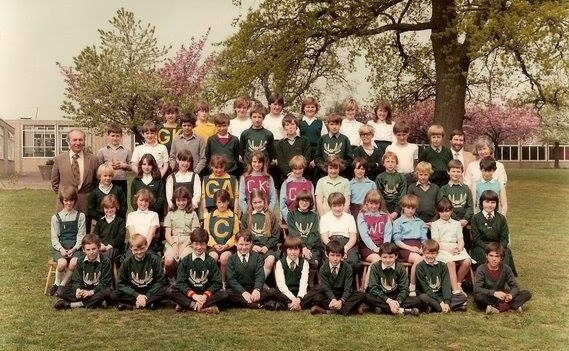 New methods of teaching in the classroom developed by the education authorities meant that tables and chairs for the children were more appropriate. The heating and lighting systems were also very innovative. 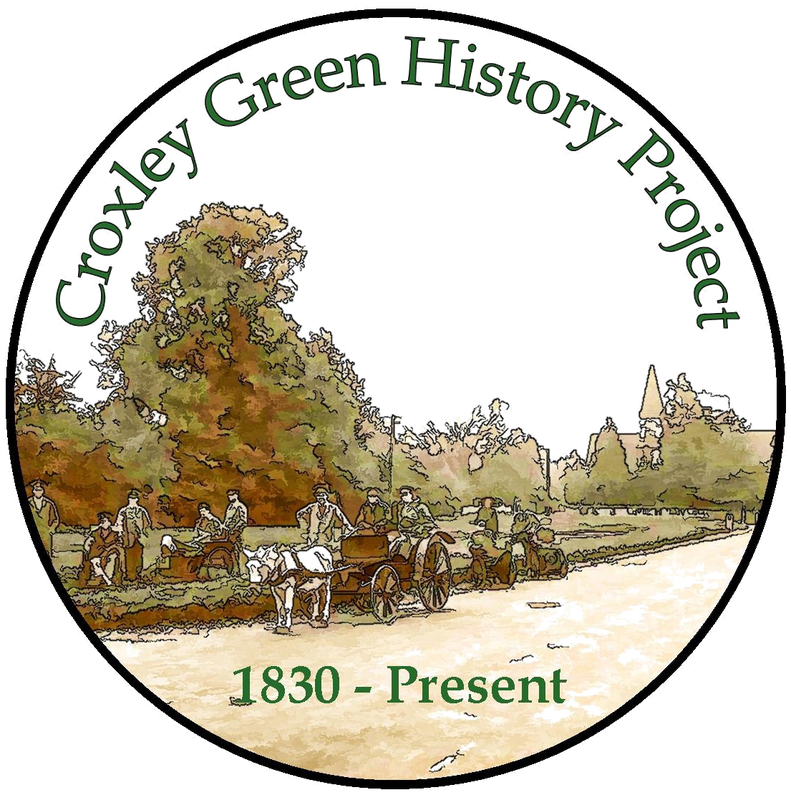 David Medd collaborated with his wife Mary, nee Crowley, also working in the Education Dept and favouring the new teaching structure. 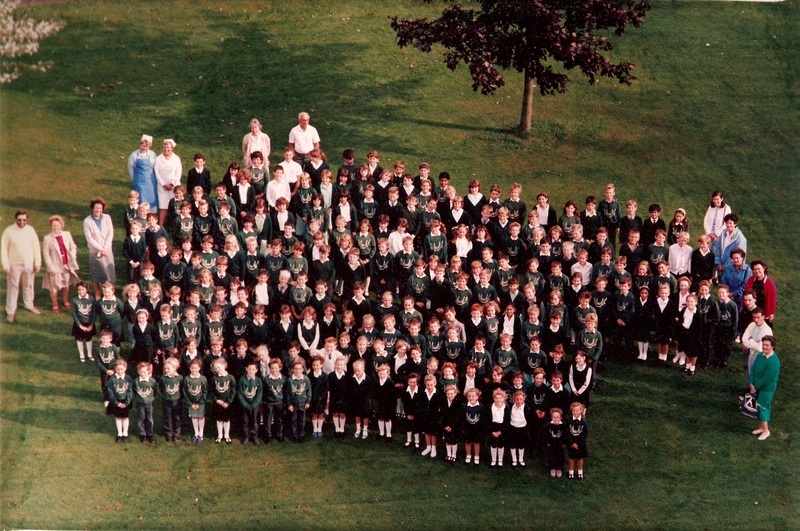 Built on the northern part of the village close to the parish boundary with Sarratt, the school grounds retained many old trees and are set on the edge of open farmland overlooking the countryside. Little Green School with hall / stage, library, dining area plus classrooms has several areas equipped for a variety of sports facilities. 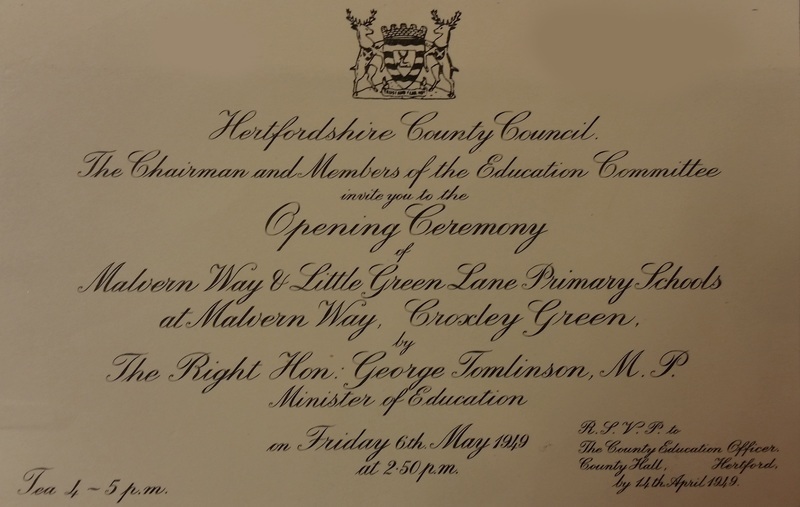 Both Malvern Way and Little Green schools opened on 6th May 1949 by the then Minister for Education, The Right Honorable George Tomlinson M.P. 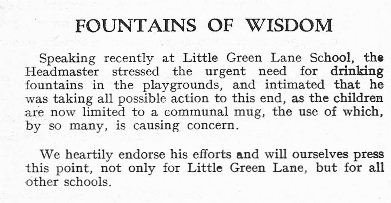 Extract from a January 1949 edition of the Croxley Community News - THOSE NEW SCHOOLS - At last it seems that the efforts of this Association over a period not of months - but year will soon see fruition so much so, in fact, that the authorities are now concerned in finding suitable names for the schools when opened, surely a most encouraging sign. 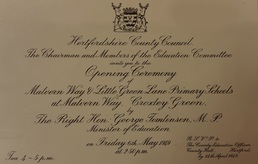 It is felt by the Council that the school in Malvern Way might be so named as to commemorate the local connection with Gonville and Caius College and suggest the school be named after Dr. Keys who endowed the college with the Manor of Croxley Green. 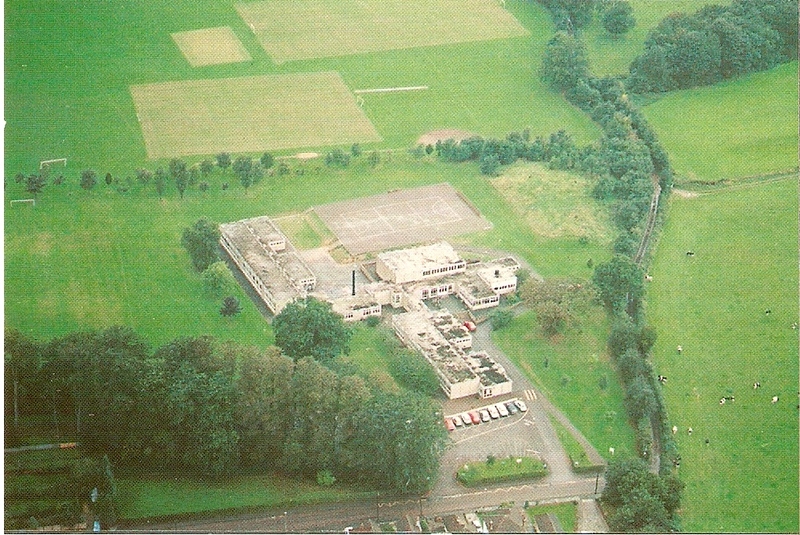 Regarding the school in Little Green Lane, as it would appear to be on land once forming part of Killingdown Farm, the Council recommend "Killingdown School" as being most appropriate in this instance. Perhaps members may have other views or suggestions to make. If so, we should be pleased to give them publicity or submit to the authorities for consideration. 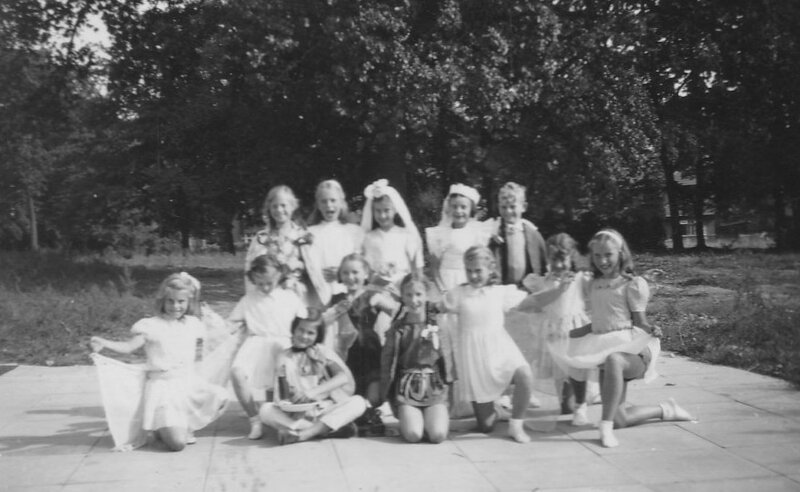 © 1950-51 Mary Jefferies is center stage -Can you help with this event? 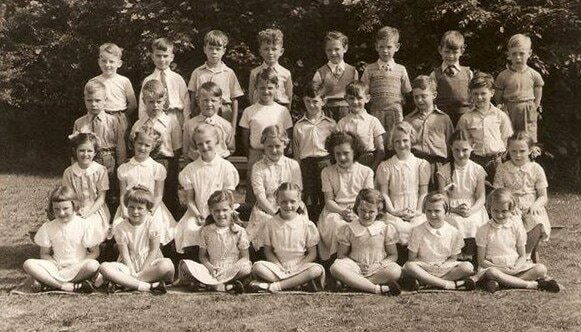 © 1955 Another class is this the correct year and do you know anyone featured? 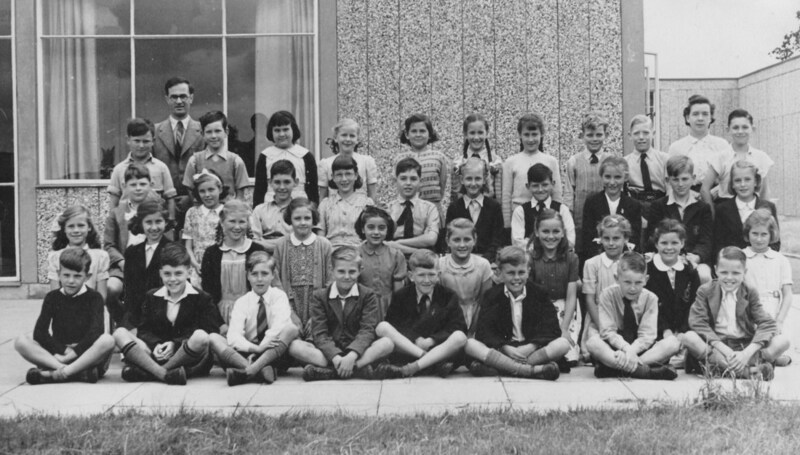 © 1960's A class photo taken at the entrance to the school. 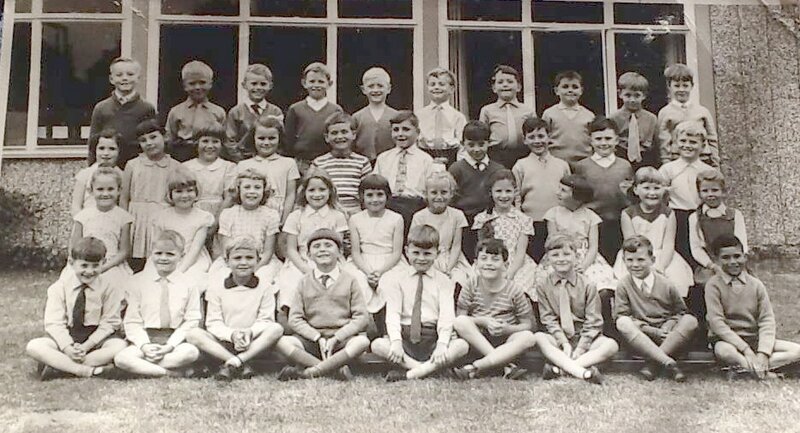 © 1965 Can you help identify these pupils? 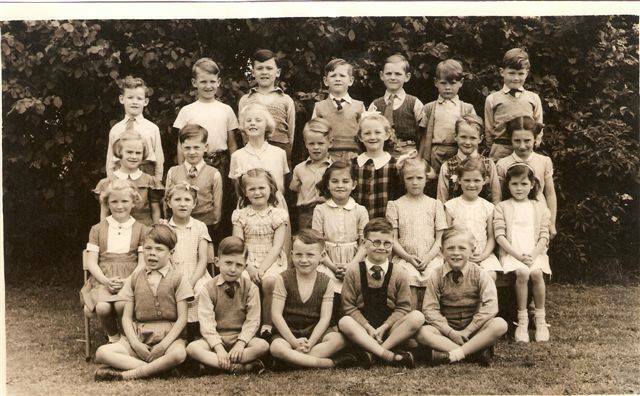 Between 1950 and 1970, the historian Andrew Saint once revealed, a new school was completed every day in England. He also said that “no more ambitious, disciplined, self-conscious or far-reaching application of the concept of architecture as social service can be found in any western country”. 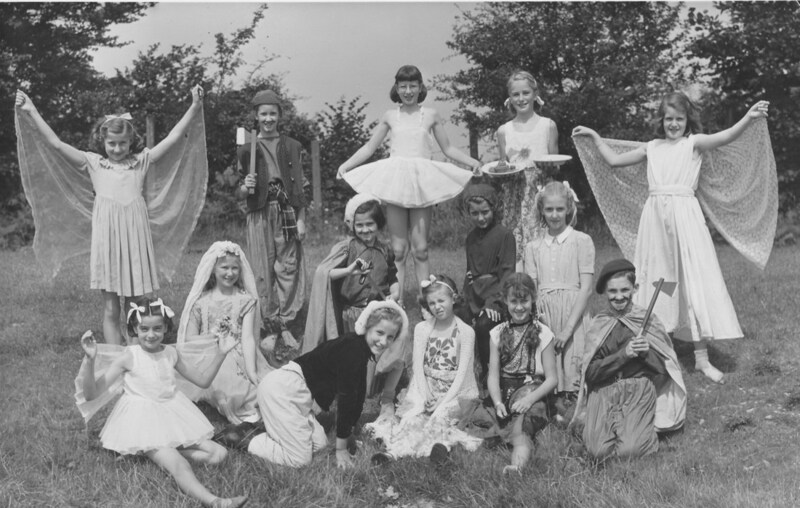 Postwar Hertfordshire, with a growing young population, exemplified this achievement. At a time of shortages in building materials they used standardised and prefabricated elements to produce elegant, humane, light-filled places of education. 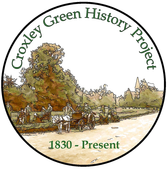 They were designed by the architects’ department of Hertfordshire county council, within which notable individuals took the lead. 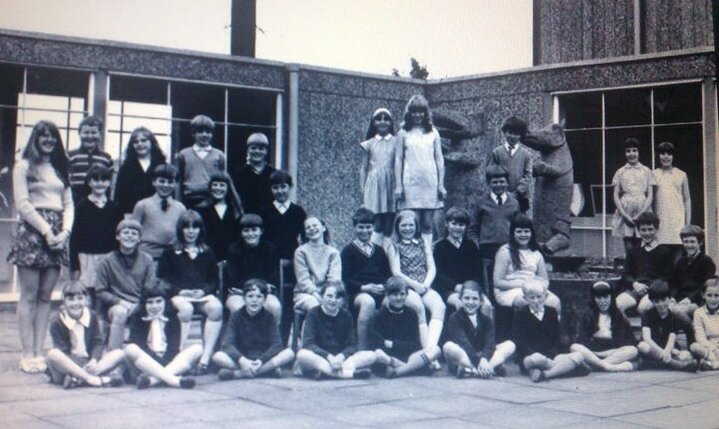 © 1972 Taken at the front entrance with a class teacher- can you help identify them? 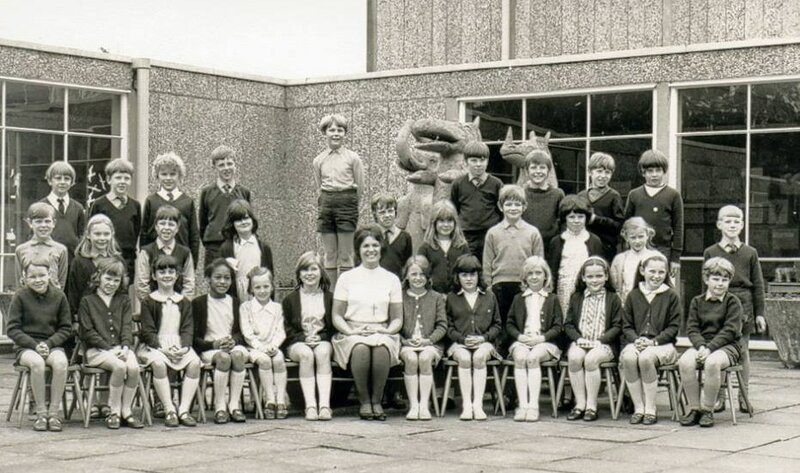 © 1984 Do you recognise any of the pupils we think this was taken in 1984?